Here is the Jessica Mauboy B-side from her second single Burn..the titled of that single is ''Runnin''..nice track guys..enjoy!!! 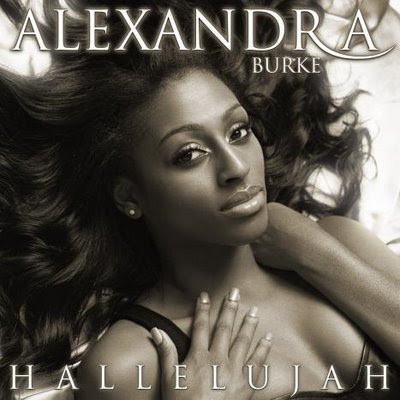 We The Kings "Secret Valentine"
ALexandra Burke is the winner from X-Factor ( talent show)...and here is the debut single from her is called '' Hallelujah '' ( Leonard Cohen cover )...she's voice is amazing and i like it..enjoy!!!! Here is new song from Rihanna is called '' Without You''...just judge about this single...enjoy!! !